That begs the question, is it worth it to open Rare Player Packs? Here's what you get when opening a Rare Players Pack in FIFA 19. 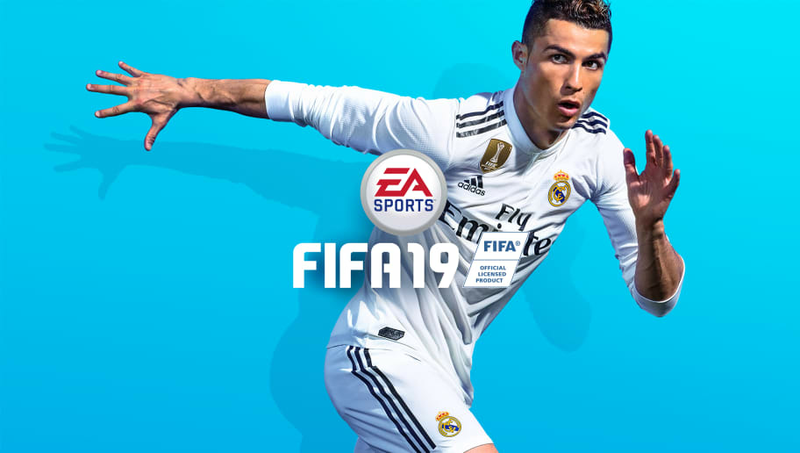 ​​Rare Player Pack FIFA 19: Is it Worth the Price? Rare Players Packs, otherwise known as 50K packs, cost 50,000 FUT coins or 1,000 FIFA Points. One pack contains 12 gold players, all rare. It ranks as the third most valuable pack for players behind the Jumbo Rare Players Pack and the Ultimate Pack. At those odds, most would decide to just save their coins or points for a 100K or 125K pack, but others are impatient and want to test their luck. It's not a terrible pack to open, but it's not the best.